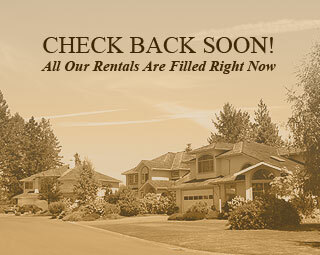 The Best Homes for Rent in Idaho! 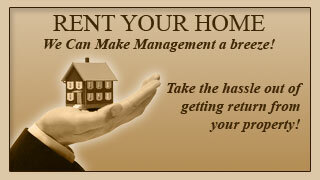 There are several reasons to use Babalou Inc. As YOUR property management company. It is amazing how many people can simply forget when the first is coming up. on Approximately the 20th, invoices are mailed to all tentants . This helps so that a higher percentage of tenatns checks are collected on time. With fees as low as 7% of rents collected we are one of the cheapest property management's fees in town. Many companies employ a system of charge for this and charge for that. Here at Babalou we keep it simple. 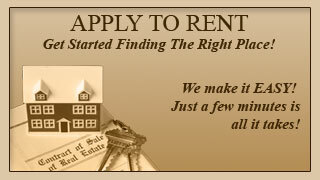 There is a $100.00 for a new tenant, and that is it no other fees to look for. There are many different styles of investing in Real Estate. There is investing through your 401k. Investing using all cash. Investing using as much bank money as possible and everything in between. Here is a brief description of all of them and watch my blog for more information on how you can invest to best suit your financial and lifestyle information. I noticed I don’t write to many blogs so I figured this would be a good time to go over some of the benefits of using me as your Real Estate Agent. * Although tentatively my hours are 10-7 Mon-Sat I don’t keep specific hours so if you desire a showing after 7 it can be done. I want my schedule to best replicate the schedule that works for you. * I’m NOT a large volume agent. My intent isn’t to have ten clients at one time. I want to make sure that I am meeting the needs of all my clients to the best of my ability. * My communication lines are open – I regularly check my email, phone calls and texts. Although my regular mode of communication is calling if you prefer texting or email first I do my best to use that first with you. * I work diligently to try and figure out which homes are best for you if you are a buyer and if you are a seller I do my best to figure out what the best price to list your home is. If you are looking for a quick sale or would rather list as high as justifiable to try and maximize the dollar you get for your home. * Technology is used in Real Estate. However, we don’t have to live by it. If you prefer I do still hand write most of my contracts. I will use technology and fill out the pages electronically if that is easier for you as well. Technology does not control how we work together – figuring out what is easiest and/or best for each transaction is what I prefer. * Worried about something? Got any questions about Real Estate? Feel free to drop me a line and i’ll get back to you as quickly as I can!